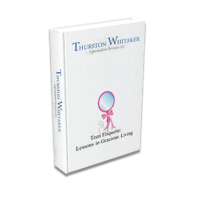 The student workbook accompanies the teacher's guide. It serves as the text book with fun activities and contains a journal. 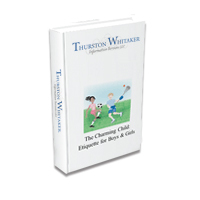 The teacher's guide is a stand alone, flexible, etiquette and character education curriculum tailored for 3rd through 6th grade boys and girls. The assessment unit is only sold with the teacher's guide & curriculum. It is a fun, yet useful assessment piece, testing information from the student workbook and what is taught from the teacher's guide. It contains word searches, puzzles, writing prompts, unit tests, in addition to other learning tools. This enables teachers to provide grades for their students and record them on their report cards. Fun and scholastic! 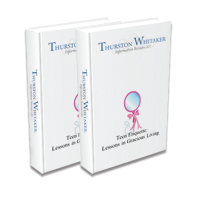 The teacher's guide is a stand alone, flexible, etiquette and character education curriculum tailored for 5th through 12th grade girls.